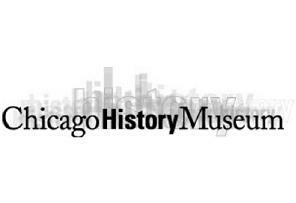 The Chicago LGBT Hall of Fame is privately funded through generous donations from individuals, businesses and organizations. 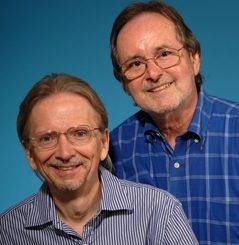 Richard and Timothy are partners for 45 years. 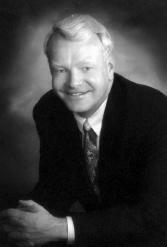 Richard was an inductee into the Hall of Fame in 1993. He is best known as coordinator of the Chicago Annual Pride Parade. 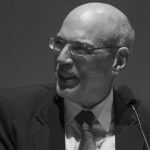 However, over his 45 year involvement in the LGBT communities, he has been involved in at least a half dozen other social service organizations. His partner Tim has been at his side in these endeavors. is chairman of Newsweb Corporation and President of Alphawood Foundation. 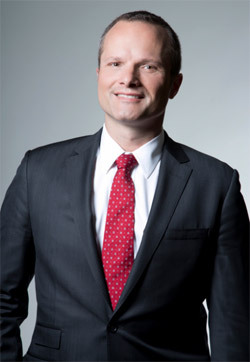 In 2014, he was included in Chicago Magazine’s list of the 100 most influential Chicagoans; he is known for his philanthropy in the city, especially his support of LGBT organizations, HIV support organizations, arts institutions, public spaces, and historic preservation. 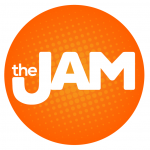 ‘The Jam’ is a fresh new Chicago morning show airing weekdays from 6 AM – 8 AM on WCIU, The U. Bold and unfiltered, the program features a combination of local and national headlines, unique weather coverage and a dedication to the Chicagoans who make the city and surrounding suburbs great. Hosted by trio Jordan Cornette, Felicia Lawrence and Danielle Robay, ‘The Jam’ can be watched over the air on channel 26.1, Xfinity 183 (check local listings), RCN 6 and 606 (HD), WOW 10 and 207 (HD), Dish 26, Direct TV 26 and U-Verse 10 and 1010 (HD). 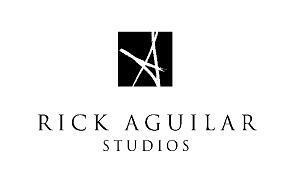 Rick Aguilar’s expressive pictures combine the elegance and creativity of fashion and fine art photography. 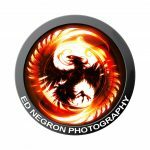 His unique ability to capture once in a lifetime moments of the wedding day result in a timeless record in his signature, graceful style. Rick’s candid, romantic black and whites illuminate all the beauty and emotion surrounding the wedding and his tremendous eye for the telling moment is aided by his sense of playfulness. Boi Magazine is a lifestyles magazine (print and web) featuring Horoscopes, Dining Guide, fun photos in Out N’ About, music reviews in Groove Line, Bars And Clubs Directory, Dear Daisy, Nightlife Planner, plus much much more. Out in Chicago spans diverse stories and perspectives and explores issues such as language, gender expression, formation of identity, the role of LGBT people in politics and culture, and family relationships. It balances private stories with public perspectives in relation to gender, community, and identity and spotlights the inspiring and charged heritage of this diverse Chicago community, whose history truly belongs to all of us. 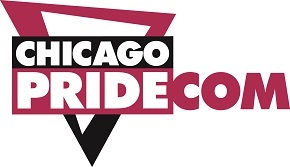 ChicagoPride.com is a daily lifestyle, entertainment and networking web/app whose mission has been connecting and inspiring people; and showcasing opportunities that make a difference in the lives of LGBT individuals and communities. 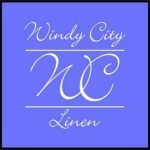 Over the past fifteen years, through LGBT-related news, local business reviews, interviews, events, historic photo coverage and free personal ads, ChicagoPride.com has been capturing the faces, feelings, moments and meanings of the the city’s vibrant LGBT community. GRAB Magazine, Chicago’s Bi-Weekly LGBT Publication. Since 1958… With more than four decades of experience, family owned and operated, Hall’s is the premiere event rental service in the Midwest able to serve parties and events as intimate as 10 or as large as 10,000. House of Blues is a home for live music and southern-inspired cuisine in an environment celebrating the African American cultural contributions of blues music and folk art. Our commitment to serving the community will always be a priority. House of Blues® Chicago is located at 329 N. Dearborn Chicago. 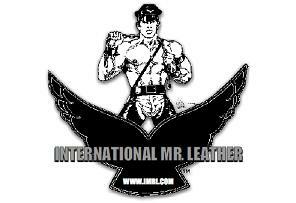 International Mr. Leather was inducted into the Hall of Fame in 2010 for 31 years of drawing worldwide attention and attendance to Chicago by way of its annual weekend of events for the international leather community, significantly contributing to Chicago’s tourism revenue; it has also been a pioneer in support of LGBT rights and health issues. 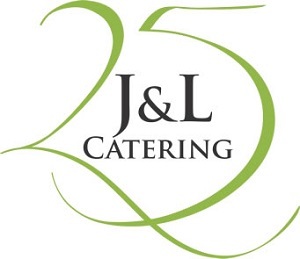 For more than a decade, J&L Catering has been one of Chicago’s most celebrated catering services. From private entertaining to executive food service management, J&L continues to bring freshness and creativity to Chicago’s catering market. KOB Web Services has been providing Information Technology consulting to the LGBT community since 1999. From the city to the suburbs and around the country, KOB Web specializes in setting up and maintaining small business networks for just about any industry. KOB Web also creates and hosts websites, including being the proud web designer for Chicago Gay and Lesbian Hall of Fame. 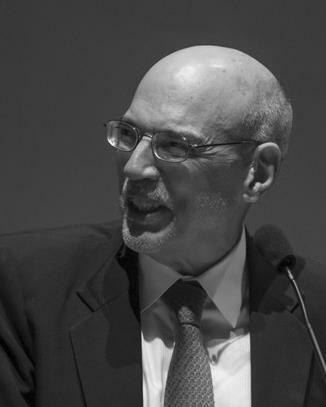 Michael A. Leppen was inducted in 2001 for his work as philanthropist, fund-raiser, and board member, he has provided leadership and financial support for a large variety of nonprofit organizations in the Chicago area and elsewhere, many of them serving sexual-minority communities with regard to concerns such as HIV/AIDS, lesbian health, youth work and mass media. Napleton’s Northwestern Chrysler Jeep Dodge, located in Chicago, IL, prioritizes customer satisfaction. They are confident that their broad selection of auto parts, financing support and certified technicians will make your vehicle ownership experience a positive one. 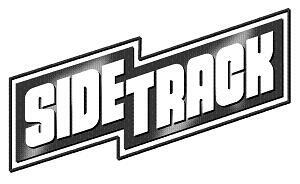 Sidetrack was inducted in 2006 for 25 years not only as an innovative, nationally known, and world-class music-video bar but also as an unparalleled backer of LGBT organizations and efforts of all stripes, ranging from social to social service to sports to cultural to political. 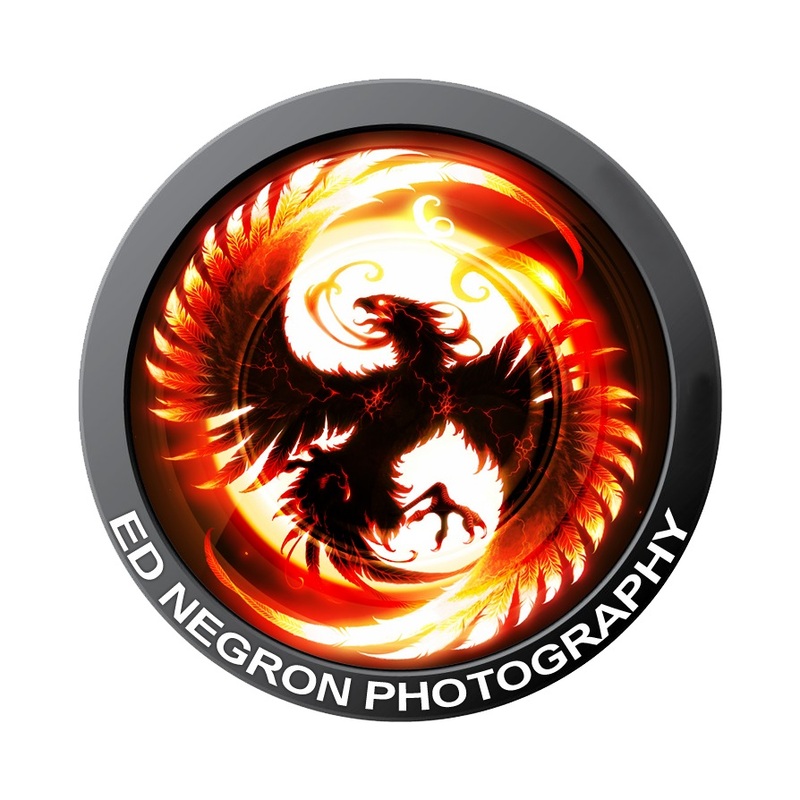 Since 1997, Supergurl Images has been creating art and graphics locally and abroad. Well known in the GLBT Community for work with many bars, restaurants, organizations, not for profits, retail and more, this “one gurl show” is your source for innovative, stand out logos, ads, posters, menus, flyers, invitations and more! 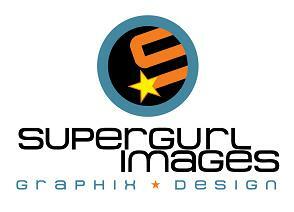 Supergurl Images is proud to be a designer and sponsor of the Chicago Gay and Lesbian Hall of Fame. 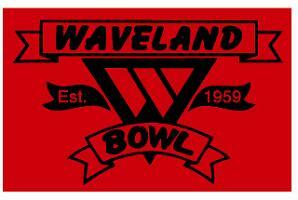 Waveland Bowl was voted Chicago’s Best Bowling Center by Citysearch.com for TWO Years in a row! When you think of bowling in Chicago, do you have a vision of a smoke-filled bowling alley, or do you envision a non-smoking, clean, modern, facility with state-of-the-art features such as automatic bumpers and computerized scoring on every lane? Since Windy City Linen opened our doors, we have been committed to excellence. That includes providing outstanding service and a great product at an affordable price. We are proud to have an exceptional team that upholds our reputation. 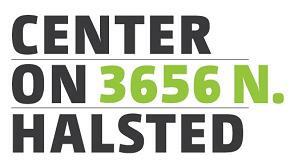 Windy City Media Group serves the diverse communication needs of the gay and lesbian community. It is the only regional gay media group in the U.S. with multi-media projects, including an online podcast, two weekly publications, one monthly ethnic online magazine, and an online resource guide. And all of our products are available online.